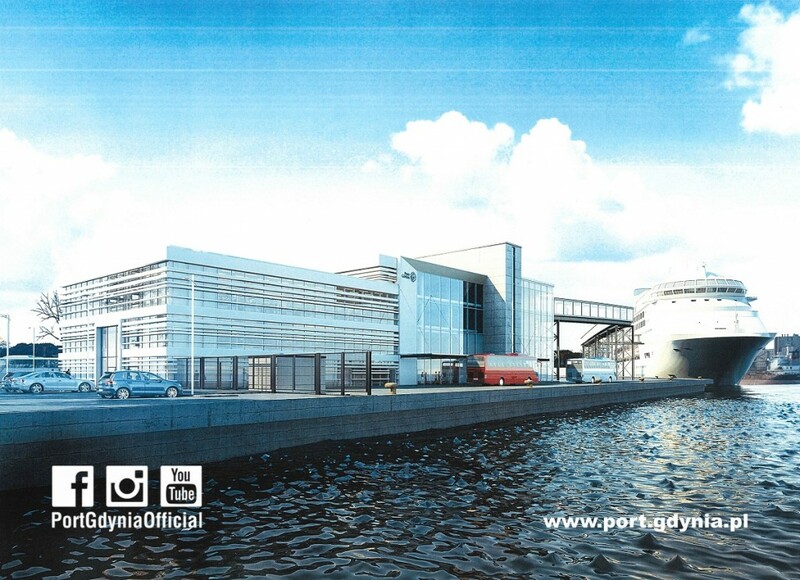 The Port of Gdansk’s presence in China is becoming more and more noticeable. 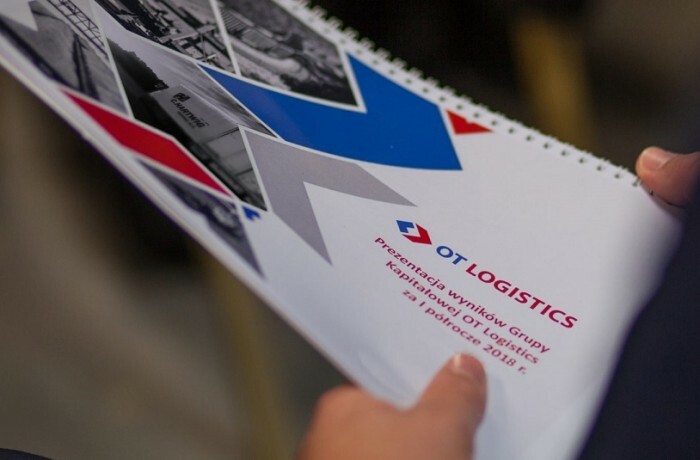 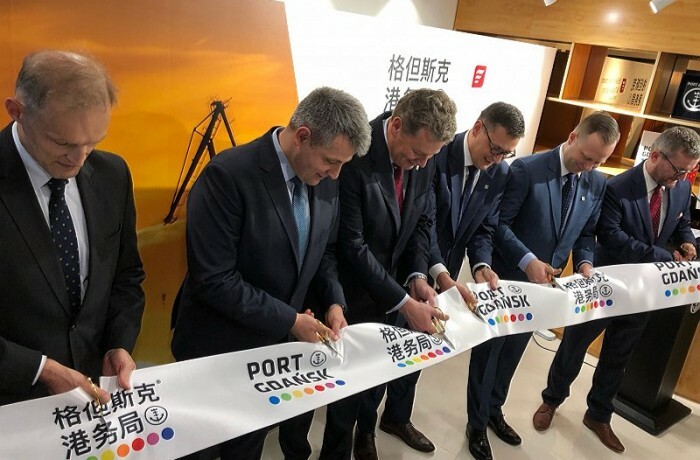 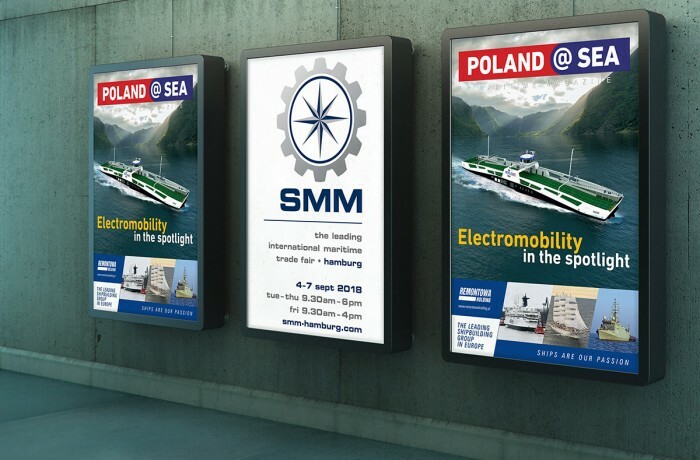 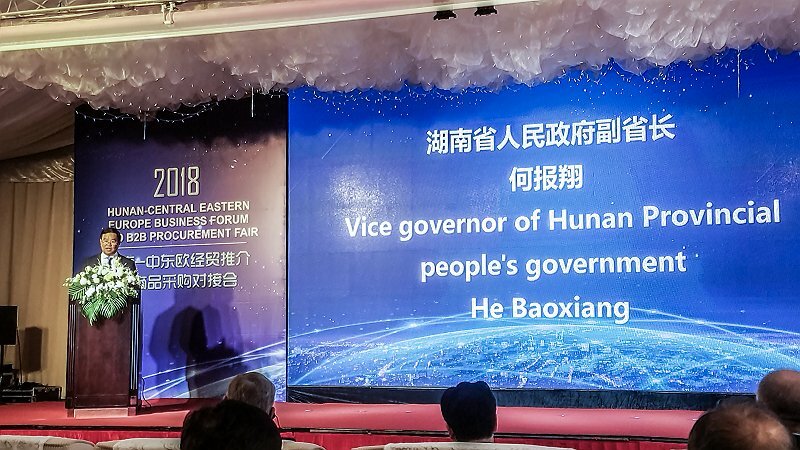 After the opening of the business office in Shanghai, representatives of the Port of Gdansk Authority were invited to sit down to talks by one of the Chinese provinces. 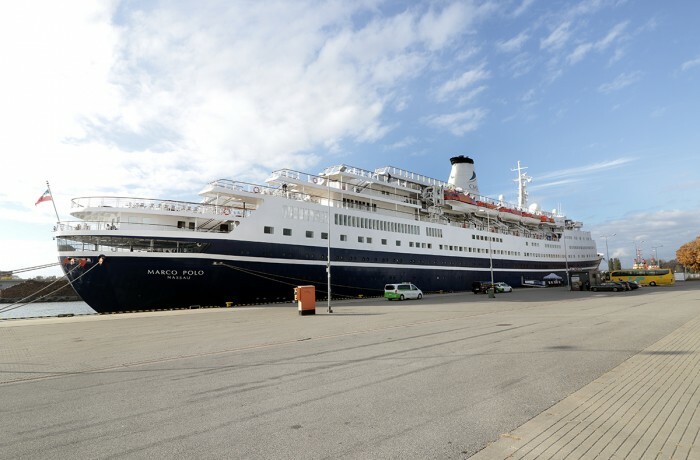 In the summer season of 2017, more than twice as many cruise ships as the average in previous years called at Gdansk’s port. 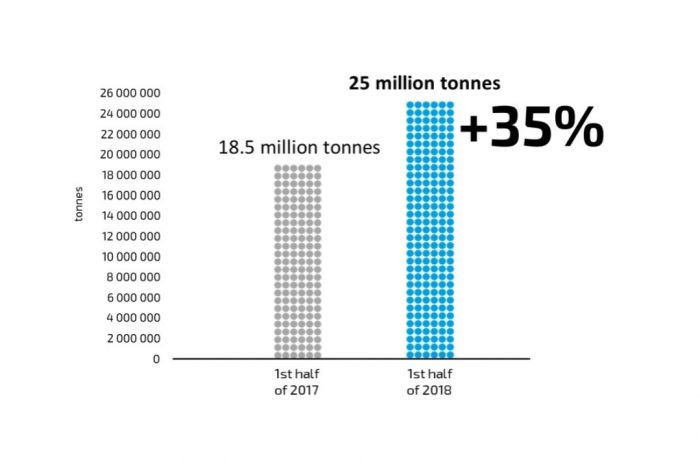 In 2018, that record was broken once again. 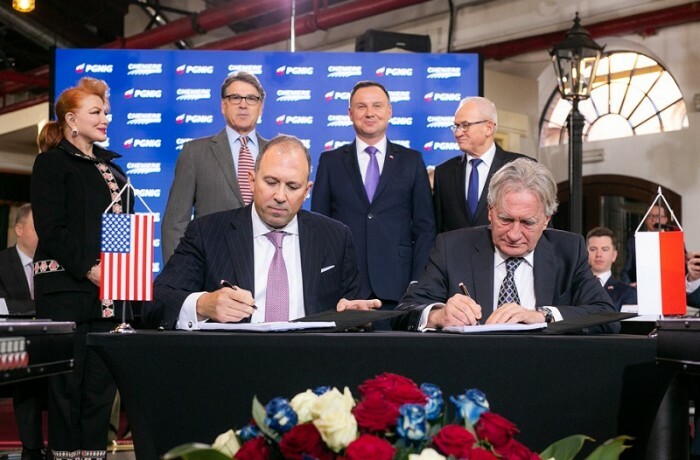 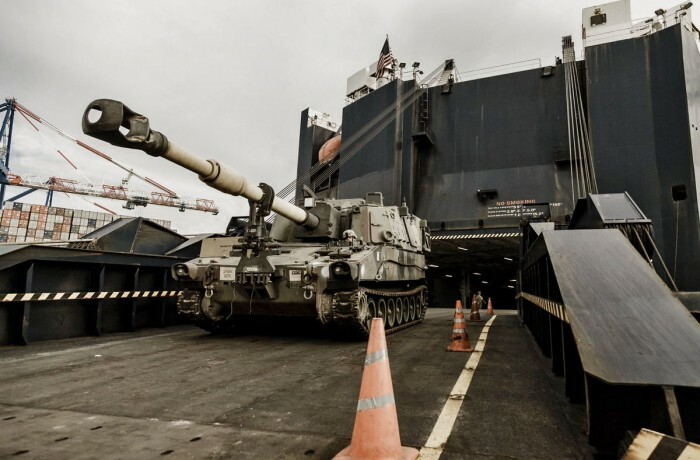 This time, the significant batch of US Army’s vehicles, including combat ones, and equipment, was brought to Gdansk, Poland, onboard vehicle carrier (PC/TC) Liberty Pride (21 233 dwt capacity, 6545 standard personal cars capacity), which was berthed at DCT Gdansk on August 26-28. 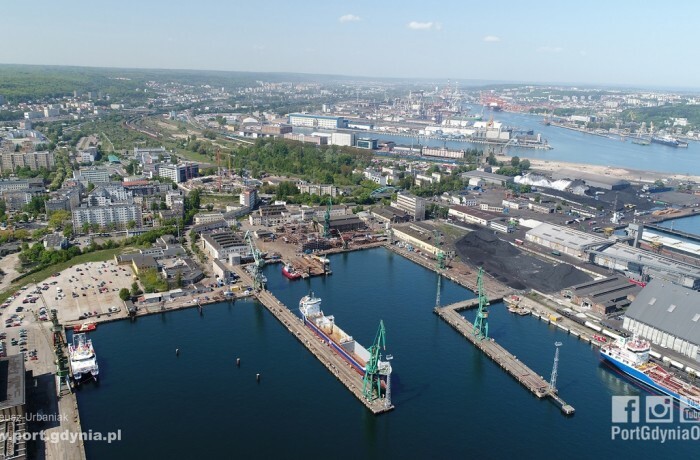 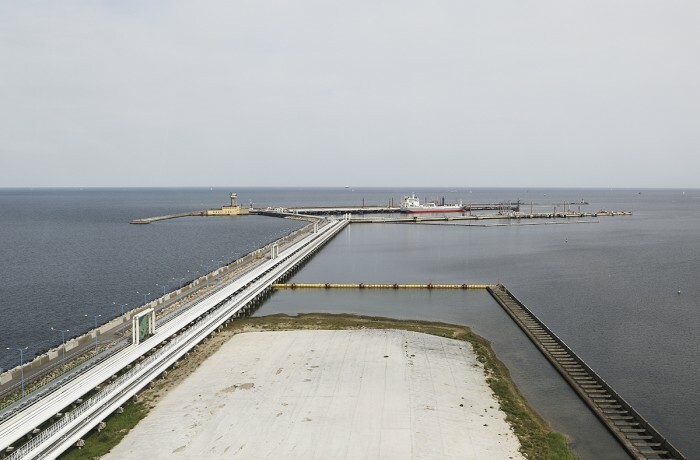 The Port of Gdansk has totalled its transshipments for the first half of 2018 and the half-year result is nearly 20% higher than predicted. 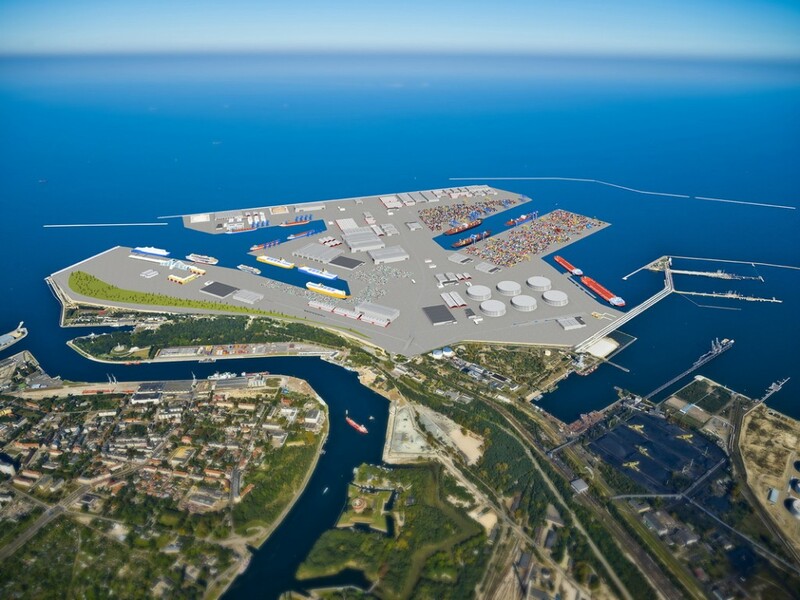 Gdansk also achieved the highest growth dynamics among the Baltic ports.